Welcome to the Gimli Motorsports Park website! 235 acre multi-use Motorsports Complex compiling 1/4 mile drag strip. 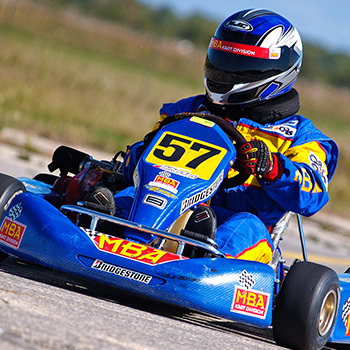 Junior Dragster Championship Racing, and much much more..